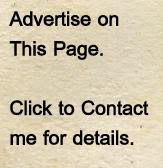 I've been working on this recipe for some time. 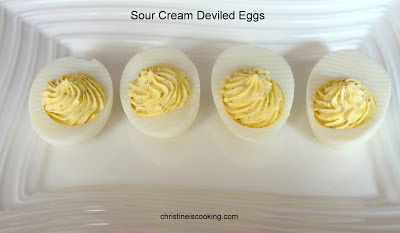 Often, deviled eggs have this overwhelming mayo taste....and not in a good way. Instead of mayo or miracle whip, I decided to swap in sour cream and some herbs. 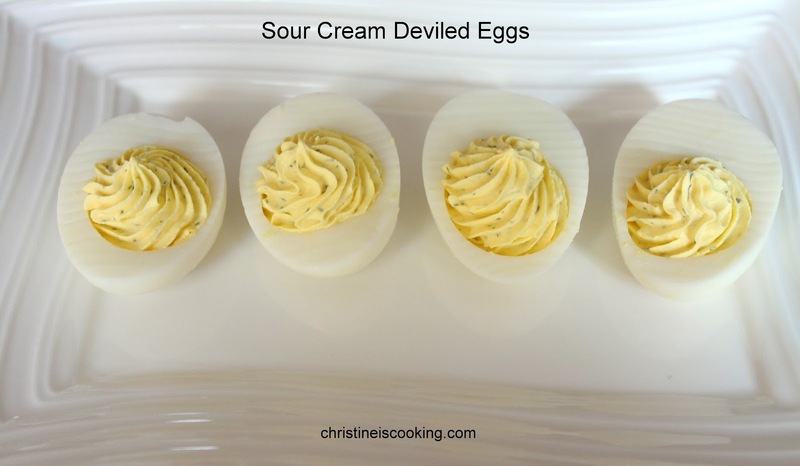 The end result is a light, creamy, delicious deviled egg. I really enjoyed these. Cut the cooled hard boiled eggs in half. Scoop out the yolk and add it to a food processor along with the mayo, sour cream, dijon mustard, dill and a dash of salt. Process the ingredients until smooth. Place the egg filing into a piping bag with a decorative tip or a sandwich bag (snip the tip off after filling). Fill the empty hard boiled eggs with the filling. If desired, sprinkle tops with paprika, pepper or cayenne pepper. ** If you add the chives, stir them in by hand after running the other ingredients through the food processor. (2) If you cut a small thin slice off the bottom of each egg it will sit flat. (3) I use my Cuisinart Mini Prep for this. I love it because it is easy to use and easy to clean. I'm on a low carb diet and these would be a change. I'm on low carb diet and these would be a good change.